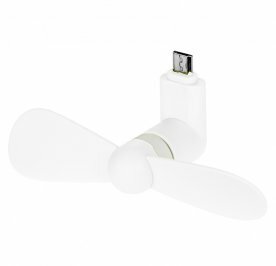 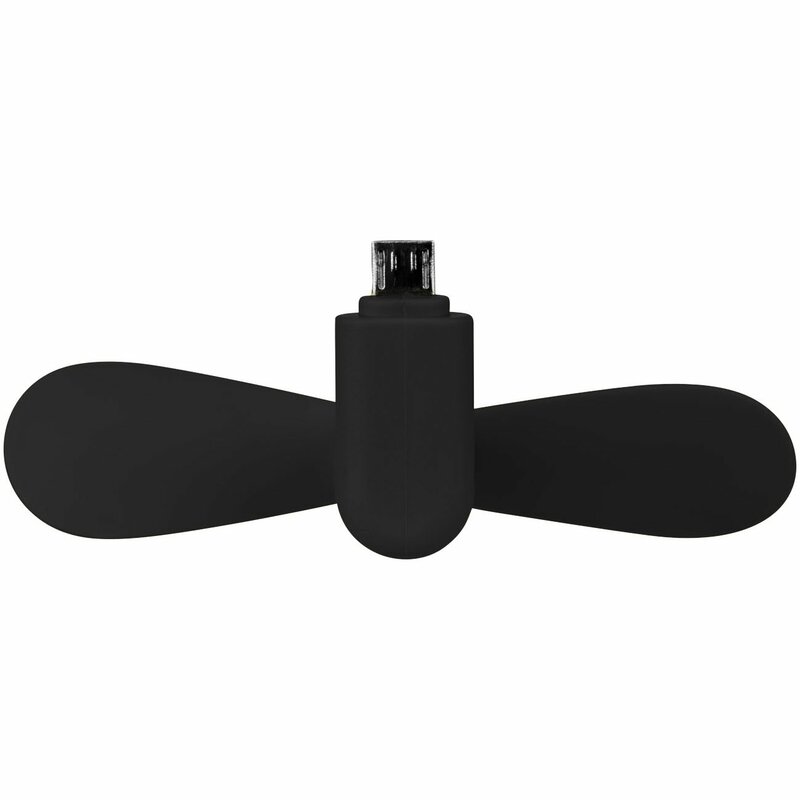 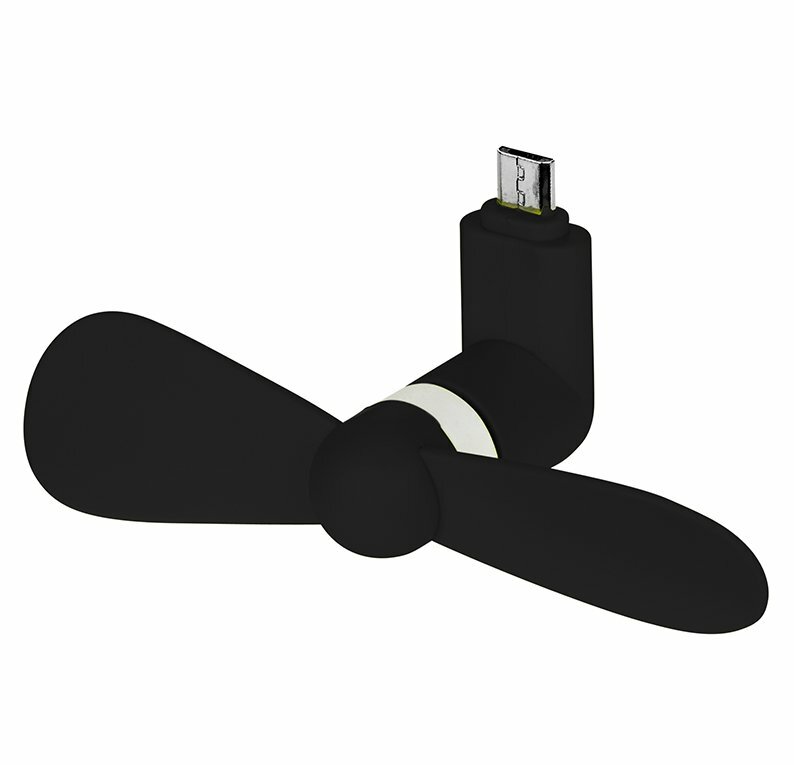 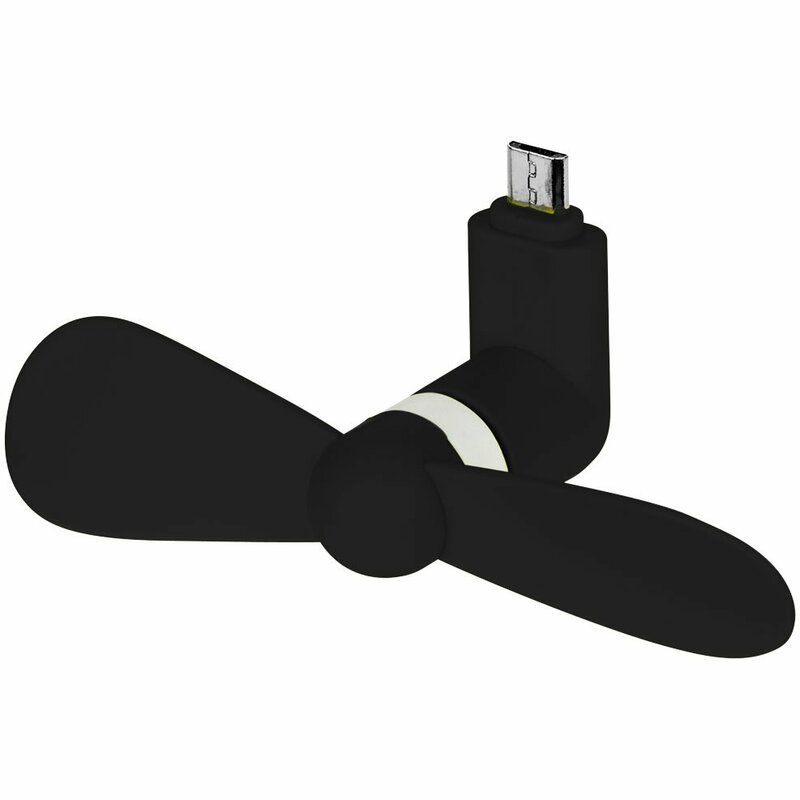 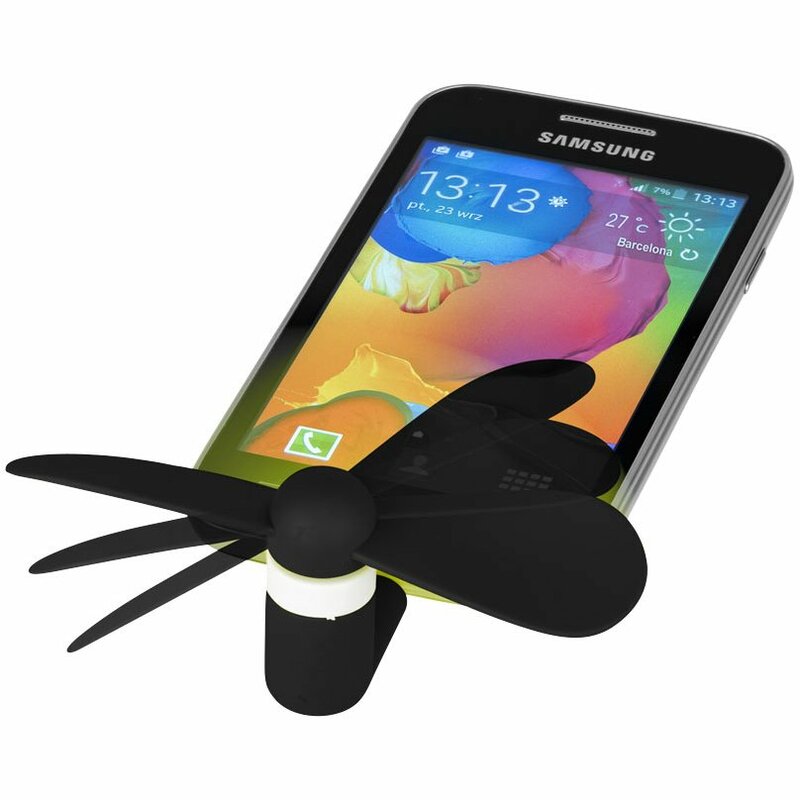 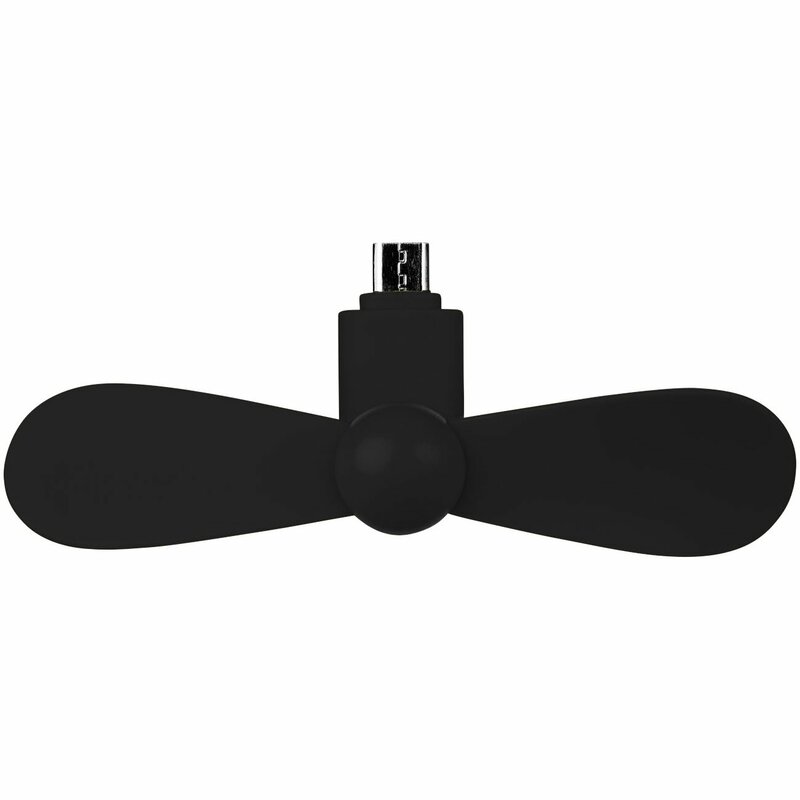 Power button free, micro USB fan suitable for use with OTG compatible smartphones and tablets. Removable, silicone propeller for safe use and easy storage. 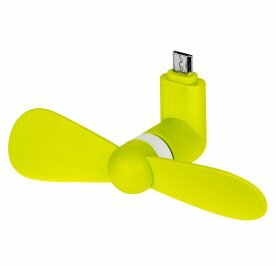 Powered by the battery of your media device.